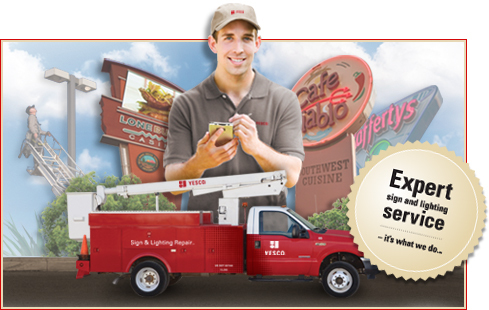 The YESCO monitoring services are unparalleled in the global sign industry and are modeled off of our successful systems established by YESCO Electronics in Logan, Utah, the world leader in large format Digital LED billboards. ￼Our Network Operation Center in Las Vegas, NV provides 24 hour a day remote diagnostic analysis, streaming visual monitoring, and proactive notification systems that allow us to service the system long before it would encounter a problem. YESCO provides unprecedented proactive service of our interactive, outdoor LCD displays If customers want to ensure that their system is up and running at all times. 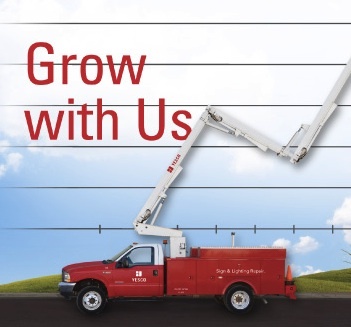 Are You Interested in Becoming a YESCO Franchise?